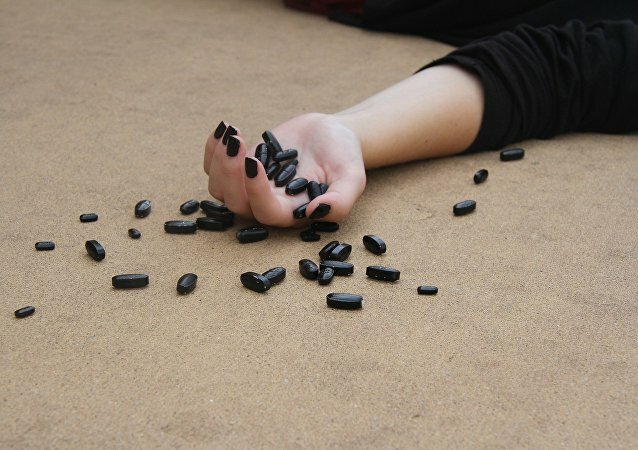 'Money and greed' motivate more and more locals to engage in opioid trafficking schemes in the Canadian province, due to their availability and simplicity, as only a bit of spare cash and free access to the Internet are needed to profit. A Pakistani man appears to have come up with a bogus scheme for the sake of love, but the repercussions it carried seem to have complicated the matter still further, with the case having been defined as a blatant fraud. The uncovering of illicit business schemes, especially involving cryptocurrency transactions, indeed seem to yield profits, as is clear from at least two recent cases. During a routine inspection an electric utility company in China uncovered a clandestine mining operation, which appeared to be not worth the risk. 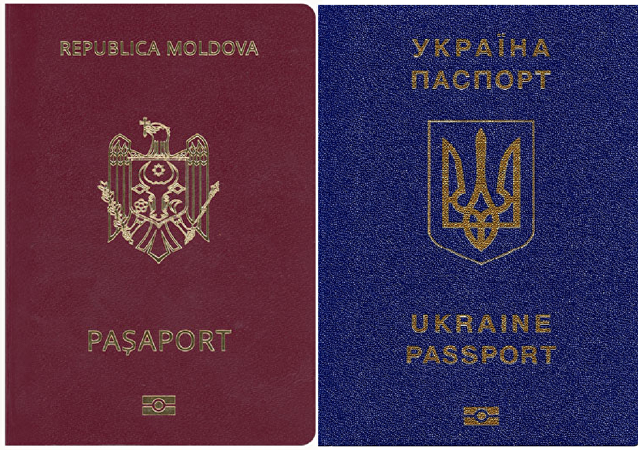 A lot of Ukrainian citizens are forging fake Moldovan passports, desperately trying to get into the European Union (EU) without a visa, the Ukrainian Pravda newspaper said.